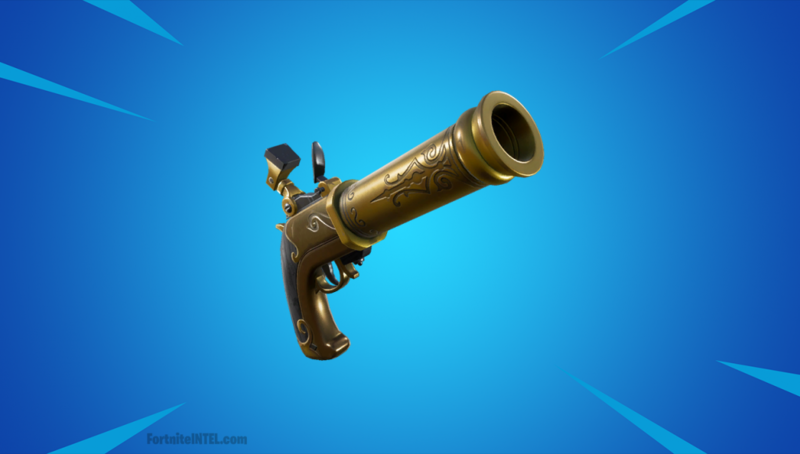 A Flintlock Pistol was discovered in the files of the v8.10 Fortnite patch back in on March 12 and while hasn’t yet been released, plenty looks to be known about the weapon. 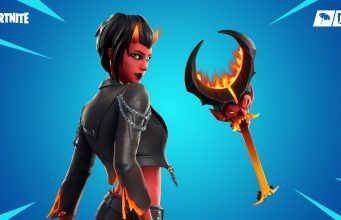 The weapon was teased in the Season 8 promotional art, as eagle-eyed fans spotted the Black Heart skin firing the pistol high into the sky on the left-hand side of the image. While an official release date for the weapon is still unknown, a number of leaks have given us an early look at what players can expect from the weapon – including its variants, sounds and just how deadly it may be. According to the leak, which was discovered on Storm Shield One, the new pistol – listed as the Flint-Knock – looks set to be released with two different variants, a common gray and an uncommon green. As speculated, the weapon will be powerful but extremely slow to reload as the common version will do 86 damage at point blank range and take 3.19 seconds to reload. In comparison, the uncommon variant will do 90 damage with a slightly quicker reload time of 3.045 seconds. However, players won’t be reloading an incredibly massive clip of ammo. Instead, the magazine size for the weapon is set at one bullet so you’ll have to be incredibly accurate. Flintlock Pistol leaked in the v8.10 Fortnite update. The Pistol is perfect for the pirate theme of Fortnite Season 8 and players donning the Black Heart skin will look the part. Based on what we know about the weapon, will it become a key part of your loadout? Let us know below.